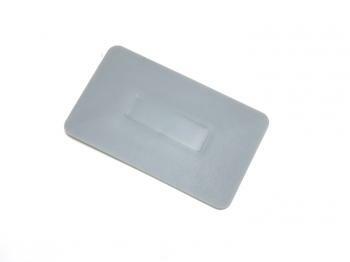 The Gray Soft Flex Squeegee is a thinner and softer window film installation card. 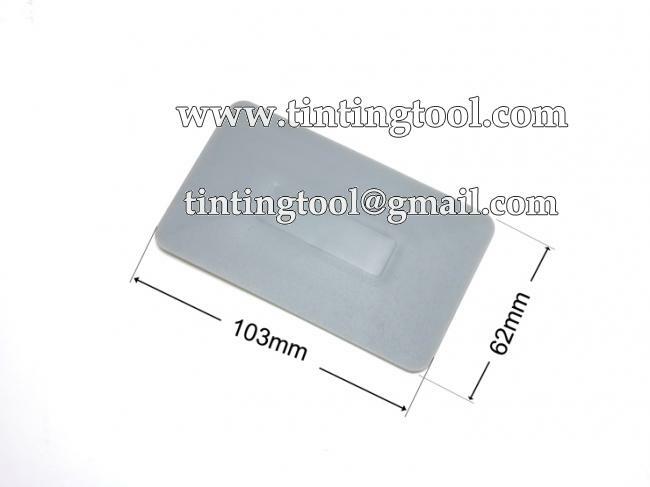 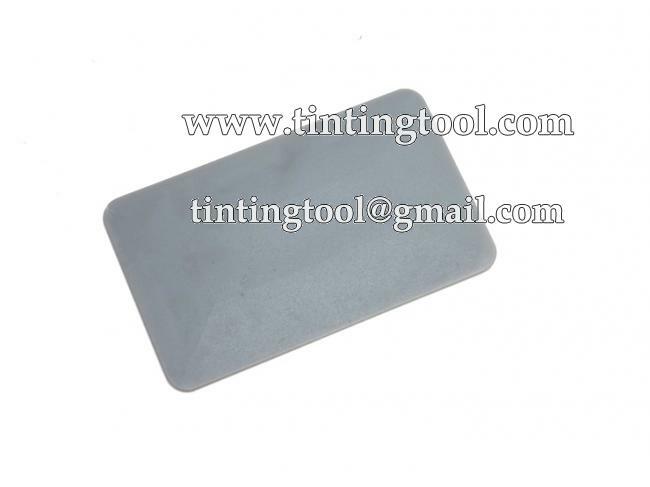 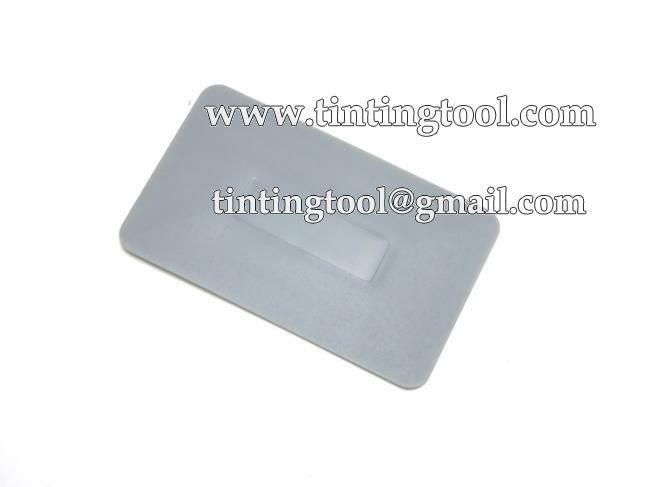 Made from a unique rubber and plastic blend, this Gray Soft Flex Squeegee has excellent bend and flex characteristics, allowing tinters to apply the films on curved surfaces like rear windows perfectly. 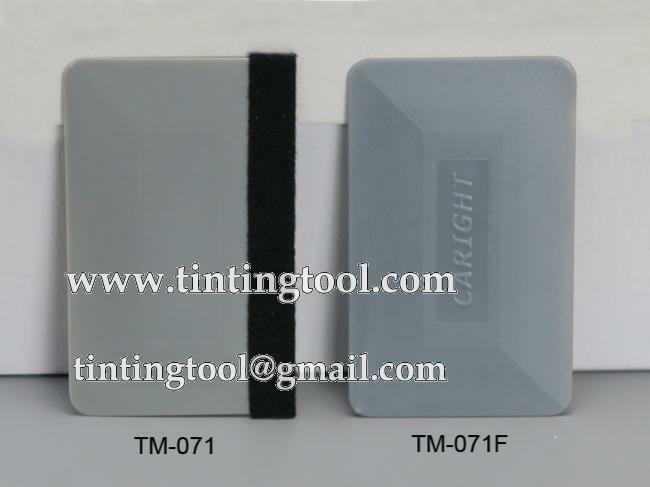 Click TM-071F to buy this squeegee with felt edge.